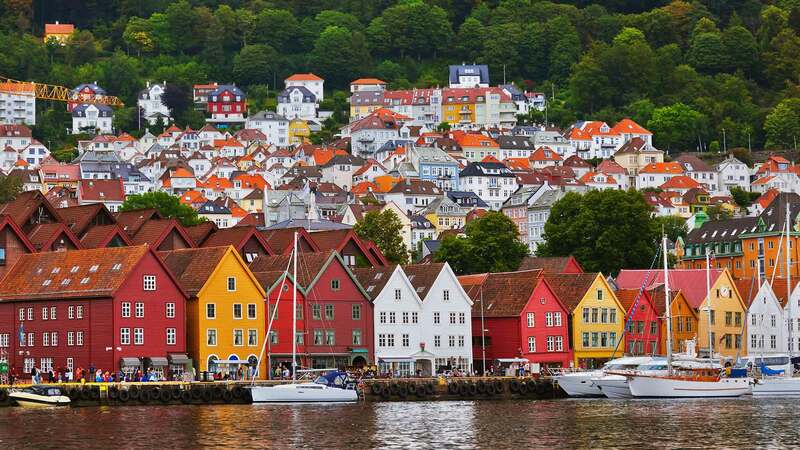 This 7-day trip, which starts in Oslo and ends in Stavanger, takes you on the popular Norway in a Nutshell® train journey over the mountains to Bergen, along with a visit along Stalheimskleiva, Northern Europe’s steepest stretch of road. 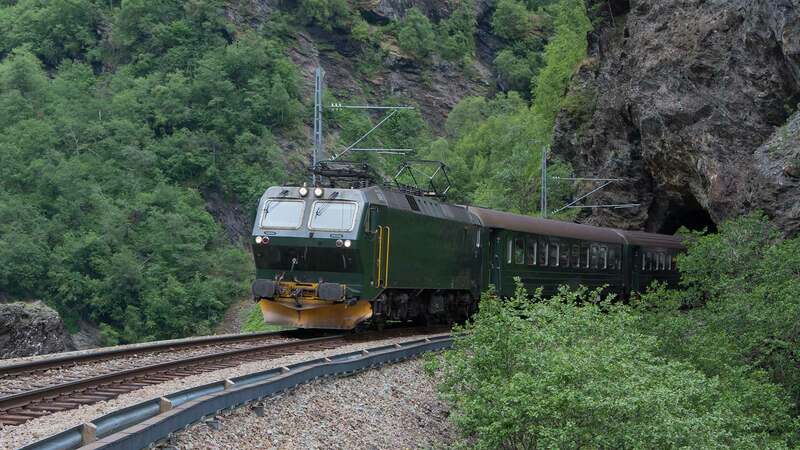 Enjoy an exciting ride on the scenic Flåm Railway, catch fantastic fjord views and explore historic cities like Bergen, Oslo and Stavanger.This Norway tour package also includes a self-guided trip to the famous Pulpit Rock! 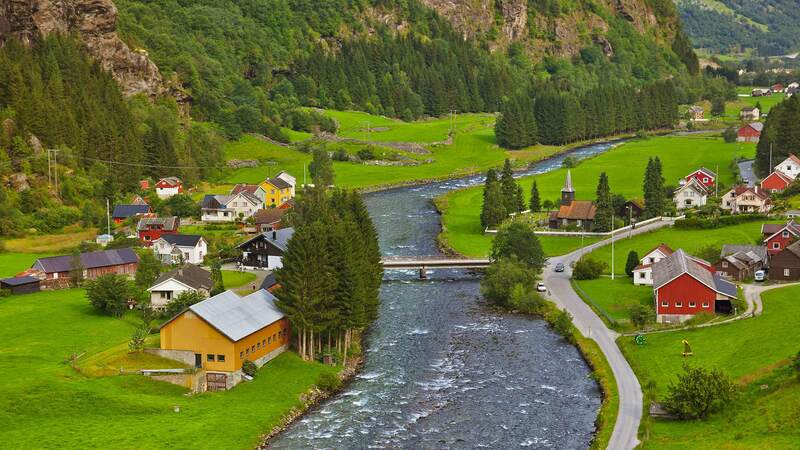 In Myrdal, you’ll switch trains to the famous Flåm Railway (Flåmsbana) for an incredible ride to the beautiful village of Flåm, where you will enjoy a relaxing day surrounded by steep mountainsides, roaring waterfalls and deep valleys. 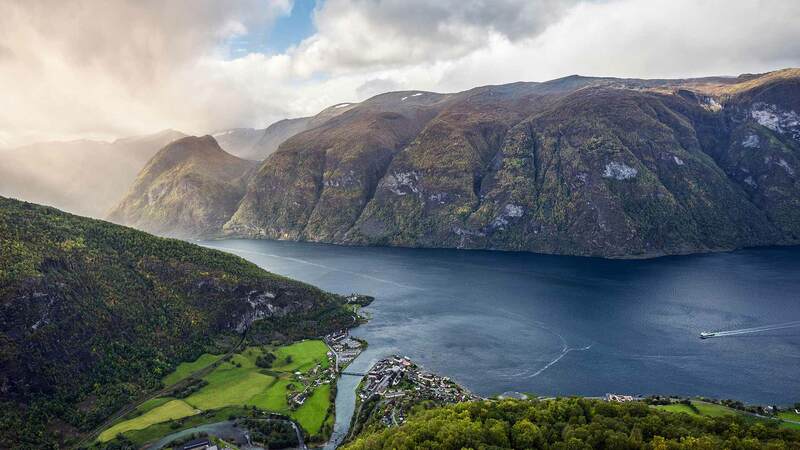 You can follow one of the many hiking trails in the mountains around the village, or participate in an optional activity, such as kayaking, fjord sightseeing or visit the Stegastein platform. 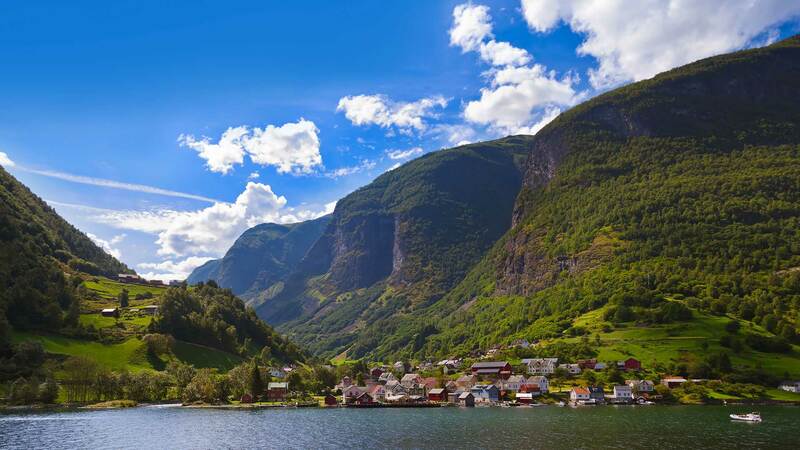 We highly recommend booking our luggage transfer for the travel between Oslo and Bergen. When it’s time for your trip to come to an end, make your way to Stavanger Airport. 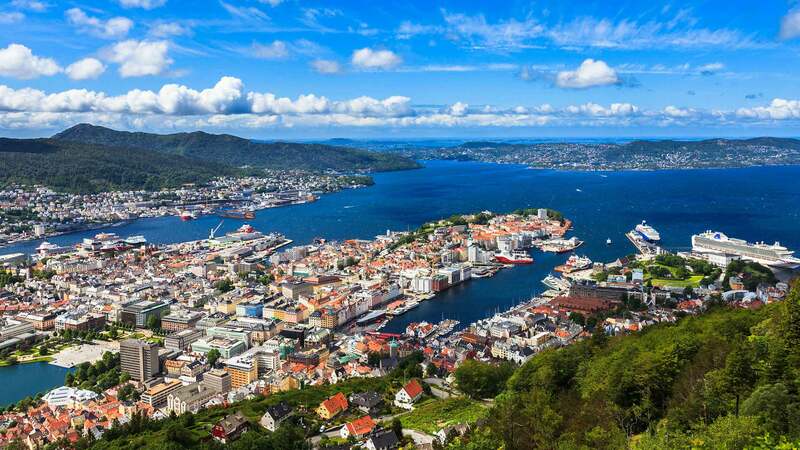 Depending on your preferred travel method, you can take the airport bus from one of the many departure points in Stavanger’s city centre or you can take a taxi directly from your hotel to Stavanger-Sola Airport. 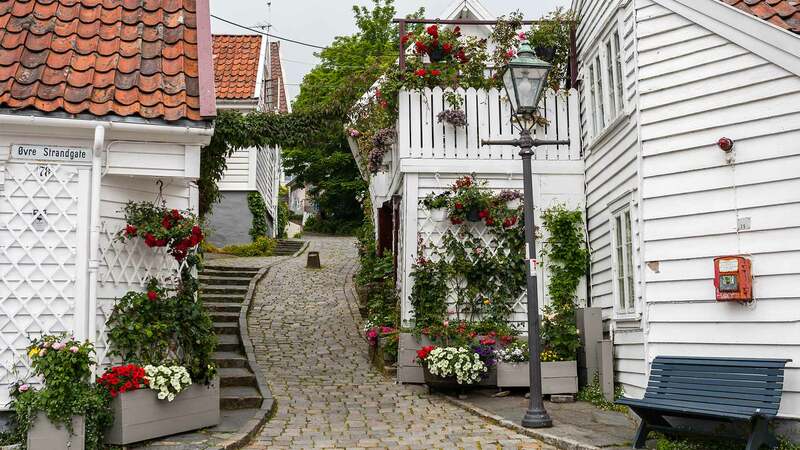 If your flight is in the afternoon, you can choose to enjoy some last-minute shopping, visit one of Stavanger’s many museums or relax at a café, enjoying the last few moments of your holiday. 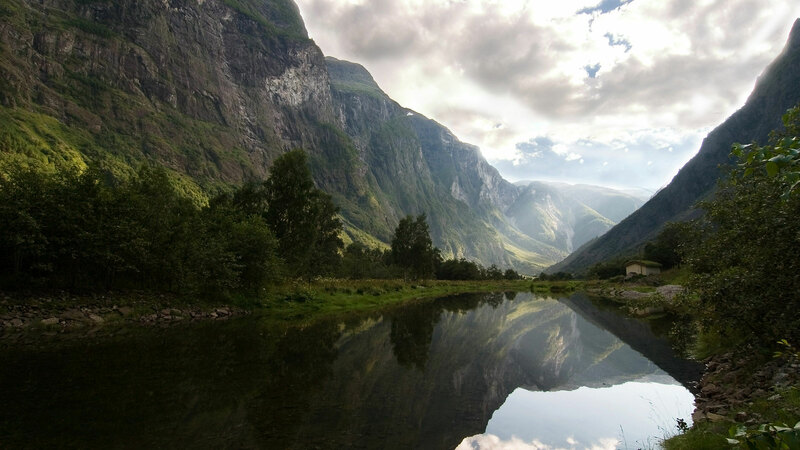 For those departing from Oslo or Bergen, we offer a train transfer back to Oslo and a bus transfer to Bergen in our optional activities. Please keep in mind you might need to book an additional night if your flight is early during the day. For more information on timing, click on the optional activity list. Excellent job is all I can say. In planning my email questions were answered promptly and "with a smile" by Gudmunda Palmadottir. What can I say, she is fantastic. Everything was fantastic. Hotel choices were very good as far as location and amenities. Helena was very helpful in making the booking process quick and easy. The trip was fantastic. Kolbrun's organization of the transportation and lodging allowed us to be able to relax and enjoy. We appreciate her attentiveness. Thank-you for a great trip! The accommodations booked were of excellent quality and very conveniently located to the train stations and the city's attractions. The staff at every hotel was wonderful - very helpful, able to communicate in English. The trains and buses were punctual, clean and comfortable. A very positive experience. We had a wonderful trip. 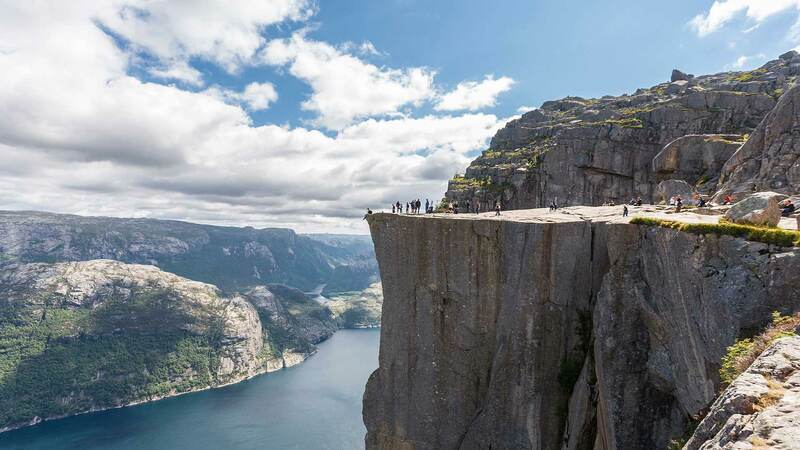 The highlights were definitely the Pulpit Rock an Kjerag mountain hikes. I would highly recommend them to your customers. Very well organized trip, Bjarni is great help to get the itinerary and accommodation to my expectation, very professional, will definitely recommend to anyone who want to travel to Nordics. 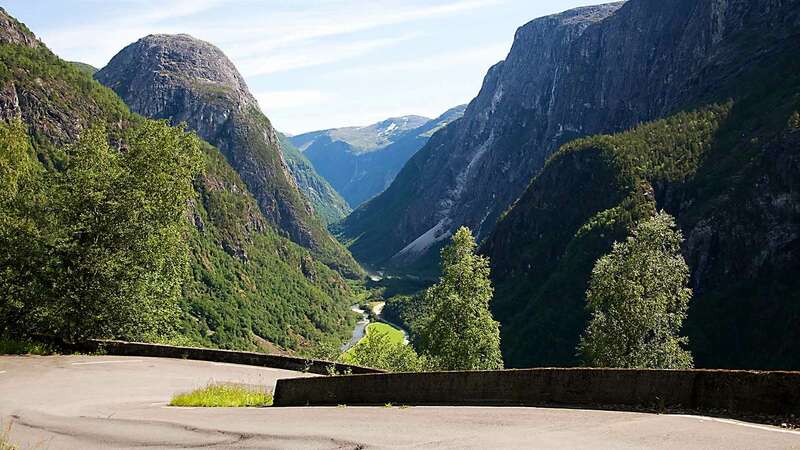 The coastal bus route takes about 4.5 - 5 hours, transporting you along the rugged west coast of Norway, through fjords and islands to Stavanger. 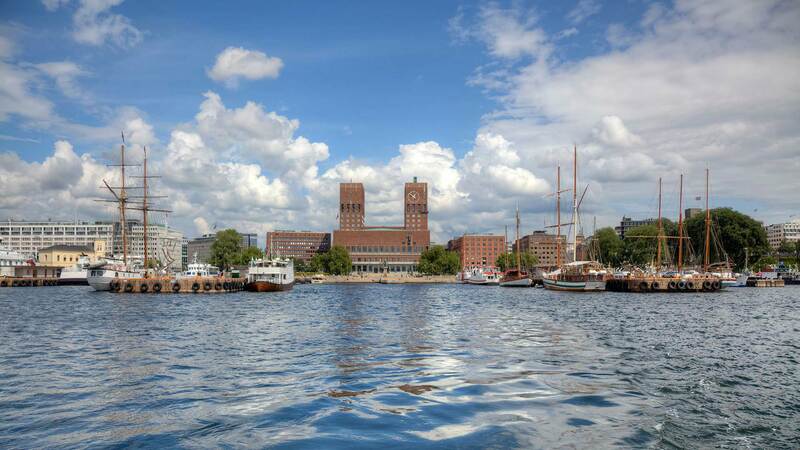 The bus ride includes two ferry crossings, where you can stretch your legs, visit the cafeteria and enjoy the view from the passenger deck. 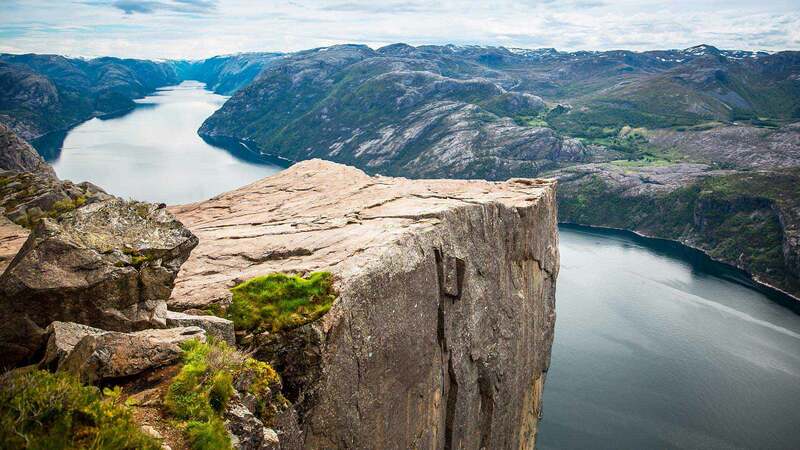 Included in the trip package is a self-guided hiking tour by boat and bus to the Pulpit Rock. The terrain is hilly with an altitude difference of about 350 metres. The hike takes approximately 4 hours back and forth, with a total distance of approximately 6 km. Transportation to the starting point of the hike and back takes a little over one hour each way. 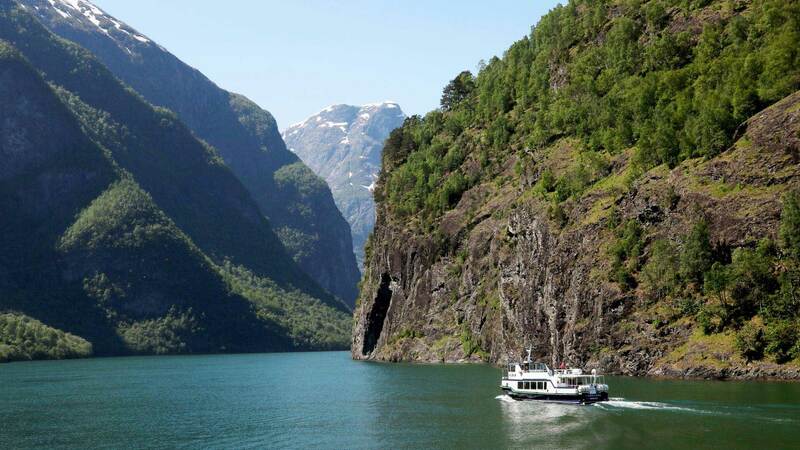 Please note if you instead prefer going on a boat tour and skipping the hike, you can choose so during the booking steps online (see our optional activities). We recommend that you bring enough food and drink for the duration of the self-guided tour. Please note that the tour requires sturdy hiking shoes and appropriate hiking clothing. 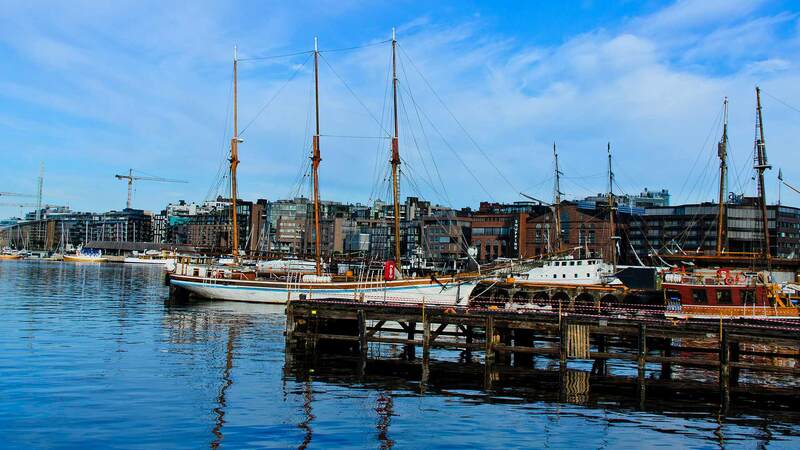 You will travel by boat from Fiskepirterminalen in Stavanger to Tau. From Tau, the trip continues by bus to the Pulpit Rock cabin. The bus returns to Tau and Stavanger several times a day. You have an open return journey. The bus driver can also inform you about the return hours from the Pult Rock cabin. From Tau, you take the ferry back to Stavanger.